With 2016 ending in just two weeks, many of us have started clearing all the unnecessary things that we no longer require as we plan to begin The New Year with a clear mind and space. Decluttering our lives doesn’t necessarily mean the clearing our storage banks, but also simplifying our lives. Moreover, due to our extensive usage of technology, we tend to collect clutter even more than in the past. But at the same time, technology has also introduced ways to help us declutter our lives. So here are some tips on how you can start with a fresh slate for 2017! Yes, a To-do list is a must when you’re thinking of removing all the clutter in your life. It could be a short one but it’s best to be precise as it would give us a clear plan on how to start decluttering. Moreover, you don’t have to pin it down on a piece of paper as technology has made things easier and less messy. Make a list on your smartphones and set reminders to the things you plan on doing before 2016 ends. We promise that having a clean slate will also give you a sense of satisfaction. With the innovation of smartphones, we not only get cool apps but useful ones too. However, one of the drawbacks of this convenience is that we end up cluttering up our phones with plenty of unnecessary apps that we don’t actually use. Furthermore, our browser’s cache is often so full that it leads to our phones slowing down. Why not make space for the ones you actually use? By detoxing your phone, it not gives you space to play with, but speeds up the device as well. 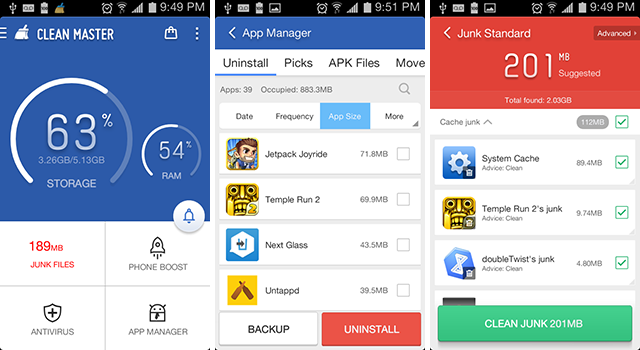 If you’re an Android user, there are a number of apps available on the Google Play Store to help clear phone junk. And one of them is the Clean Master app, and it’s undeniably free. The fact that Clean Master has 19 million votes for a 4.5-star rating tells us how useful it is. Not to mention the convenience of its interface. Whereas if you’re an Apple user, you could try the iMyfone Umate. It is known to be the best tested iPhone cleanser software. Emails clutter our lives more than anything else, and it’s only until we get a “your mailbox is full” alert do we still taking action. Apart from the important emails, we also get unnecessary ones, most of which are spam and redundant newsletters. Earlier last week, we introduced Unroll.me, a site that will clear up your junk mails. After putting it to the test, one of our own summed it up with a conclusive “what it promises is great for most, if not all of us“. 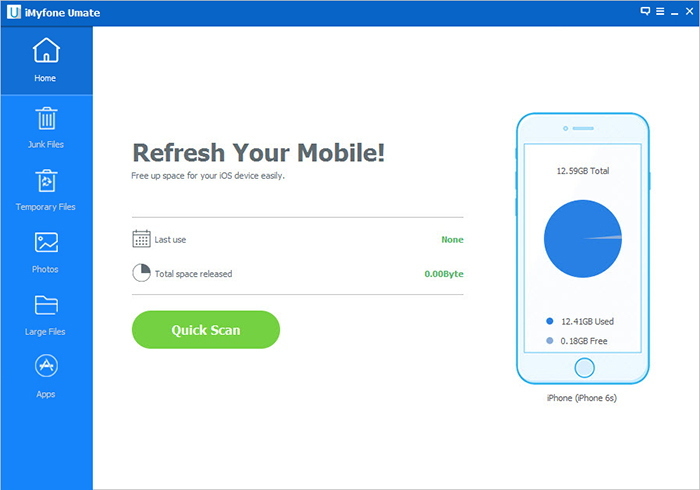 Technology has no doubt left is overly reliable on it, but we can’t deny that it has also eased the hassle of having to clear our digital junk the old way. And with such apps, we can spend the time saved on things of much more importance. 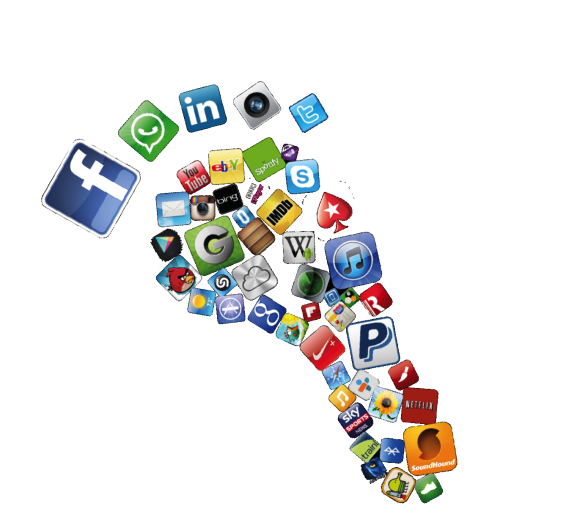 Almost every other individual today has left behind a digital footprint. With our constant use of Instagram and Snapchat, with all the people we follow, all the constantly checking just clutters up our lives. 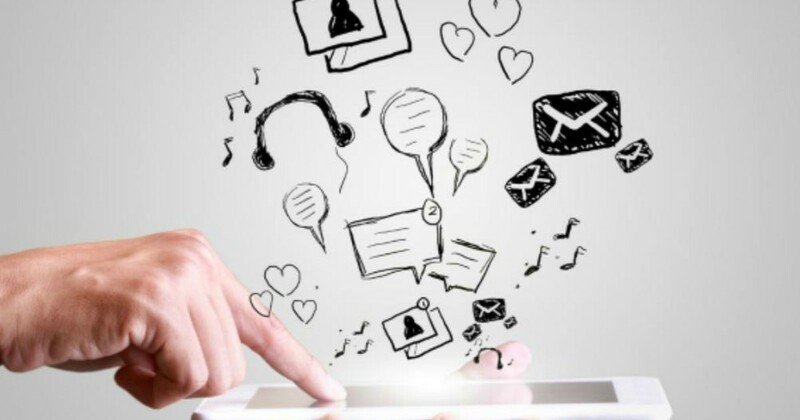 There is no denying that with social media, our lives have become complicated and messy. One thing you could do is to go through your friend list and take note of how many people you actually know in real life. Remove the unwanted names off your lists to keep your social media life simple. Moreover, the social media is a great platform to not just update your followers about your life but also learn about what’s happening around the world. Perhaps, giving less time to you digital life may just give you a little bit of ‘me’ time. We love shopping, but this inevitably leads to our wardrobes being overcrowded with clothing we do not wear. The Oprah Winfrey Closet Experience is a great way for you to realise what are the pieces you do not needed hanging around (sorry, but not sorry). After you have worn an outfit, put it back in the opposite direction, and at the end of the week, take notice of the clothes still hung in the original way. This will help you decide which pieces are actually taking up unnecessary space. On a more digital note, the Closet+ iOS app is also a great way to organise your closet and plan your styles for the week. With a gorgeous app interface, it will make make choosing your OOTDs a whole lot more fun. However, if you’re an Android user, you could download the Closet App here as well. It not only keeps track of the statistics of your clothes but also helps you create trendy combinations. It’s never too late to declutter your life, but the sooner you do it, the simpler your life will be. Start these changes now and experience how it feels to live in a mess-free life.